Weymouth BID's Business Toolbox provides quick reference tips on a variety of subjects and many of these are contributed by local businesses themselves. Small business owners love to save time and money. That’s why it pays to have tools that not only work for you, but don’t break the bank to do it. 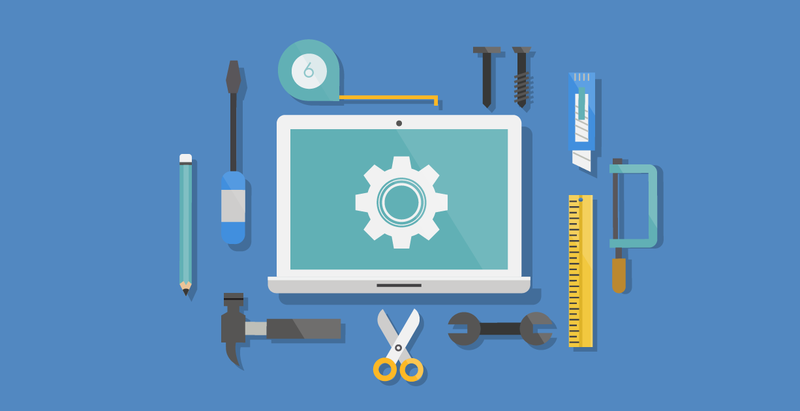 Check out these valuable online tools that don’t cost a thing. Running a business means having tons of things to do and never enough time to do them. 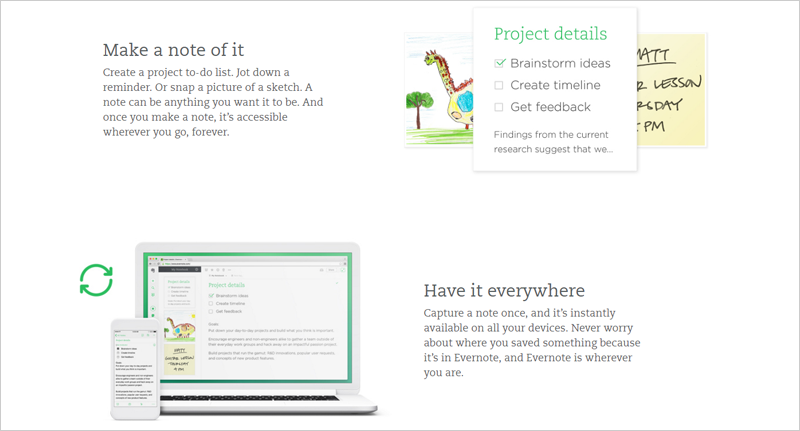 That’s where Evernote steps in. Evernote also syncs across all your devices, so you can work from anywhere without missing a beat. 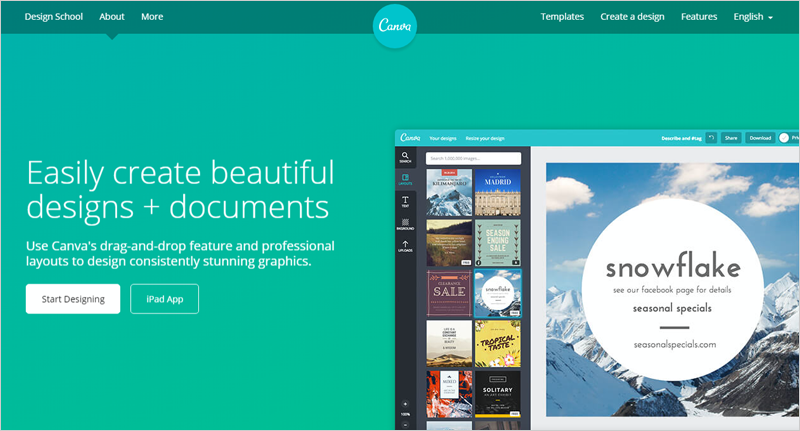 Over 2 million people trust Canva to help them quick design tasks. Designed to help the Average Joe create eye-catching imagery, using Canva can help your brand stand out in a cool way. Not only is it completely free (you only need to pay for any stock photos you use), but it’s easy to use, has a large selection of templates, and is chock-full of free graphics and icons. And, if you need inspiration, take a look at their free online design school, packed with design tips for non-designers. 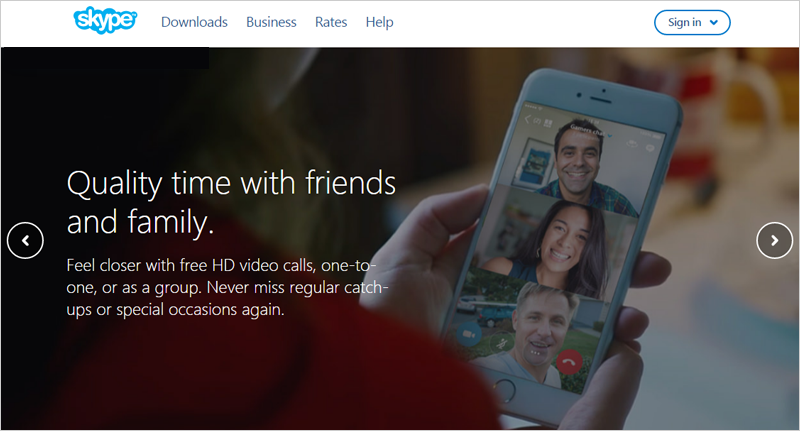 Skype is the gold standard for video conferencing. All you need is an internet connection and a computer (a cell phone or tablet works, too) with a camera, speakers, and a microphone. If you need your employees or clients to feel as though you’re all in the same room, even if you’re miles away, video conferencing between Skype accounts is the perfect solution. Your email list is your most valuable and important collection of customers (both current and potential), and it’s crucial for your small business to find a way to build and manage that list. MailChimp to the rescue! With drag-and-drop features, dozens of free templates, and the ability to customize your email campaigns, this tool has the potential to revolutionize your marketing. Not bad for zero dollars. Ever wanted to send an email on a Friday but didn’t want it to get lost in the recipient’s mailbox over the weekend? Boomerang is a third-party Gmail add-on that allows you to take FULL control of when you send and receive emails. You can schedule when you want your emails to be sent, ensuring that you hit their inbox right when you want to. It also gives you the ability to “boomerang” emails back to yourself. If there’s an email in your inbox that you can’t tackle right now, you can select when you’ll have time to look at it again and Boomerang will archive it. When the time comes, Boomerang will bring it back to your inbox. Have you ever wished you could remind yourself to follow up with the all the people you email every week? 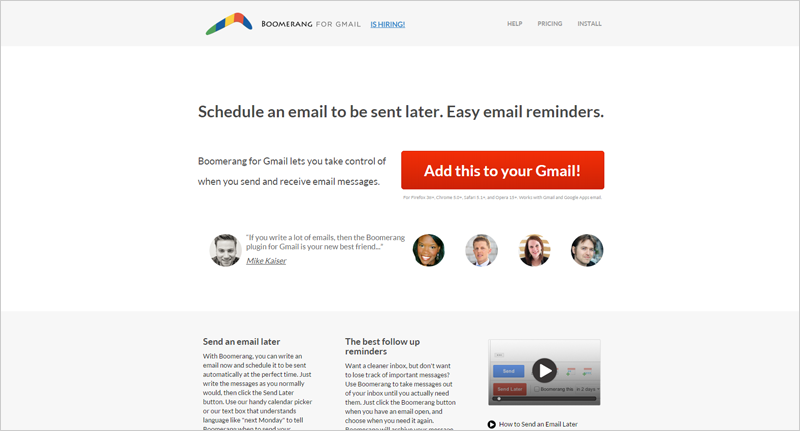 Boomerang can shoot you a reminder to follow up with them directly to your inbox. 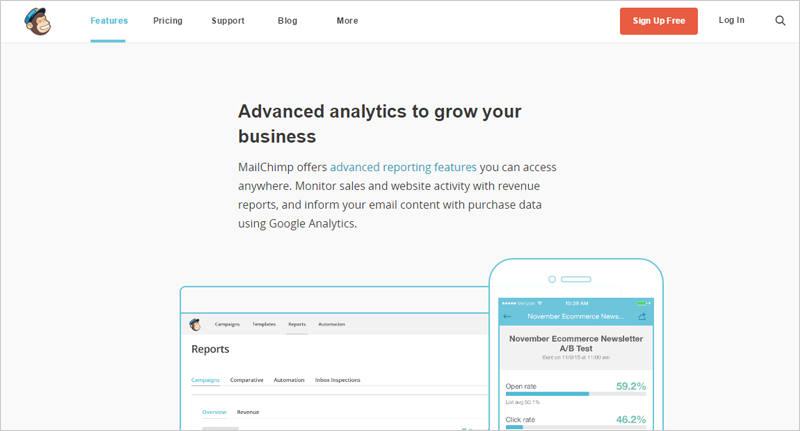 Join the over 350,000 small businesses worldwide who are already using Boomerang and tame your inbox. So, what are you waiting for? They’re all FREE! Get out there and test these tools, and see what works for your business. Whether you decide to use one or all of them, having any of them in place will put you well on your way to having a lot more time and energy to focus on what’s most important – running your business! Black Friday takes place on November 23rd this year Are you ready? According to a recent Retail Week report it is anticipated that £8.1bn will be spent during Black Friday week, up 12.5% on 2017. Since its launch in the UK in 2010, when Amazon imported it from the US, Black Friday has changed peak trading patterns for retailers, frequently drawing spend forward. Some retailers, such as B&Q, Fat Face, have refused to participate in previous years in favour of keeping prices low all year round and Asda abandoned its involvement after a near riot in one of its stores in 2013. Many customers have come to expect generous discounts and some retailers enjoy their busiest sales days of the year during this week. However these extra sales can come at the cost of reduced profit margins. If your business is deciding whether or not to participate this year then this blog may help you reach your own conclusions. Have you done any competitor research? Who is getting involved and will my business be left out or lead the way? Can I re -merchandise my existing sale items to fulfill customer expectations? If your business sells stock from a website, are you prepared for extra online sales, influx of click and collect orders, can you fulfill orders quickly? How will I inform my existing loyal customers about the discounts I am offering and how can I engage with potential new customers? Can you increase your flexibility and extend trading hours? How much effort/investment do I have to input in order to secure a return on investment that I am comfortable with? There are many pros and cons to this infamous promotion, if managed well, retailers can look after their margins while managing to generate extra sales and acquire new customers. Deciding what to discount can be challenging. Going back to basics Black Friday is an opportunity to sell through old inventory/discontinued lines. This can pave the way to introduce newer stock in time for Christmas/January. If you can’t offer extra discount then free delivery, a free gift with purchase Etc. can help convert the discerning customer. In addition it is worth reviewing your current return/exchange policies during this discounting event. People have a real intent to purchase around the Black Friday week. Potential customers who may come into your business for sale items can translate into incremental sales on non-sale items too, with customers coming to see if that item they wanted has been discounted and then often buying it even if it isn’t included. So have your full price best sellers in prime position. Keep up to date with current trends don’t miss the latest festive fad. ‘Top 5’ Gifts – can’t go wrong! Tip 8. Time is precious don’t waste theirs! There’s no need – it kills your margin. Staff incentives can make all the difference to morale no matter the reward- Team work makes the dream work! We have put together some helpful tips on writing a press release. If you have something to SHOUT about to the media, take a look at the tips below. Press releases must be typed, dated and well presented. Use double line spacing and large margins and try to fit it on one A4 page. Your headline must grab attention; it should describe the news story, be short and to the point and it must sell the story! Your news story should be explained in the first sentence, more detail can be given in following paragraphs. The first paragraph should answer the questions: who? what? why? where? and when? It must also contain the most important information at the top and ALWAYS highlight the positive angles. Use simple language and include: a quote, dates, prices, locations, telephone numbers and your website. Send your release on printed letterhead with ‘PRESS RELEASE’ at the top. Do not underline anything and don’t forget to Proof it! Finish by putting ‘Ends’ and add your contact details under a ‘Notes for Editors’ or ‘For further details contact:’ section underneath. Traditionally, press releases were printed on hard copy and distributed via the post – some still prefer that. However e-mail distribution is now widely accepted. When sending releases by e-mail, use the blind copy function. Paste your release into the main body of an e-mail instead of adding as an attachment. Do not attach hi-resolution images – instead state their availability. Research your media and build relationships with journalists. Try to meet a visiting journalist in person and ask if there’s anything they need. Deliver material, on time and to deadline – try to have everything at your finger tips for interviews. Make sure your news is “newsworthy”. Don’t forget online publications – most magazines have an online presence. Don’t complain unless you feel you have a genuine grievance. The following information was put together by Elizabeth Short. Elizabeth is a Digital Executive at Leader Communications and kindly summarized her key points for this newsletter. Choose a good username and/or page-name. Don’t use symbols or underscores where possible. The simpler the text the better so people can remember it and find you. Link to your social media pages on your website via a button or widget and vice versa. Quality and not quantity. There are 100’s of different social media sites. It is better to spend quality time on a few sites, than try to be on all of them. Gaining good quality fans takes time and effort. Incentives like competitions, vouchers and exclusive offers can be used. Also, encourage your fans to share your posts! Let your personality shine. Be fresh, interesting, helpful and engaging – talk about what you do and why, and share stories and information using your brand’s own unique voice. Make your fans feel valued and special by announcing special offers, events and discounts on your social media pages first and use it to build anticipation. Just changed your phone number? Stay up to date and post it on your profiles. Check, recheck and double-check your privacy settings. Rules and regulations often change and these can affect you and your business. Be on your best behaviour – word travels fast and it can come back to you at a later date. Experience: What is your retail experience and are you connecting that to the consumer? Specialism: Be a specialist – are you best practice at what you sell? And do you have a real in-depth knowledge about what you sell? Service: Are you connecting with your customer? Are you speaking to your customer? Are you making them feel terrific every time they walk into your shop? Acas' free Acas Learning OnLine modules provide a useful e-learning resource for anyone wanting to refresh their knowledge and improve their approach to employment relations issues. Through a series of online courses, you will have the opportunity to work through the theory, explore practical case studies, and test your knowledge through interactive questions and a test. Love is a multi-billion pound industry. With last year’s total consumer spending sitting at an impressive £16.2 billion, Valentine’s Day has become an essential holiday for businesses both big and small. It’s time to turn those haphazard, half-hearted marketing tactics into robust Valentine’s Day campaigns. With the average consumer spending approximately £120.57 on gifts and tokens of affection—and with that number projected to rise in the coming years—it’s time to turn those haphazard, half-hearted marketing tactics into robust Valentine’s Day campaigns. When drafting your marketing campaign, keep in mind that your focus should be on creating content specifically for the various social media platforms. While this may seem like a no-brainer to most, it’s worth noting that Valentine’s day shopping consists primarily of low-involvement purchases (think flowers and chocolates, both which account for nearly £2 billion of sales apiece). This kind of impulsive, at times last-minute shopping behavior is heightened by a solid, engaging social media presence. Pair that with reminders to spend, as well as striking visuals, and you have yourself a well-founded base for your Valentine’s Day campaign. The role of anyone looking to market their product this season holiday (and any holiday for that matter) is to lead the consumer towards the proverbial cash register in subtle, unobtrusive ways. Use emotion, use nostalgia, and use romantic imagery to reel your target audiences in; just make sure to draw the line between sentimentality and over-sentimentality. And last but certainly not least: the singles! Capitalise on those investing in some much-needed retail therapy leading up to the day itself. One classic Valentine’s day custom is card-giving. Traditionally signed by a ‘secret admirer’ and given anonymously, the gesture has now evolved into a holiday necessity. With nearly 6.5 billion greeting cards sold on and around February 14th, it’s clear that people understand the significance of giving something small and understated, but that represents something bigger than themselves. Channel this kind of energy into creating coupons specifically tailored to your business - whether it be an online offer redeemable in store, or a physical coupon given in person or by mail. Make each customer feel loved. Say thanks and express your appreciation for their business by giving them a seasonal discount (preferably drawn up in pink or red ink). The coupon, of course, is beneficial to customers regardless of the occasion. As with any commercial holiday, each customer you reach out to will likely be bombarded by similar giveaways by competing companies. Keep their attention by holding a contest, whether it be a grand prize given away on February 14th, or small gifts given leading up to the day itself. ‘Sharing’ the contest on social media and tagging ‘the person you love’ is one example of how a contest could result in further engagement. Position your contest so that it is able to be shared widely. And while social media is an obvious choice in terms of reach, another great way to hold a contest with limited effort on your end is by creating a themed landing page on your website (which will, of course, garner more leads as well). Switching out your in-house decorations, online profile image, header, or background to something Valentine’s Day themed for a limited time will give your campaign a unified look. Given that the holiday falls in the middle of the month, February 1st to February 14th at 11:59 PM should be dedicated to capitalisation on the building Valentine’s Day frenzy. If you need to, set a reminder to revert back to your regular, non-themed content schedule on the 15th. While chocolates, flowers, jewellery, and dinners account for the bulk of Valentine’s Day spending, gift cards amount to a surprising 20% of total sales. A staple of the last-minute shopper, the gift card is an excellent item to push during the week leading up to Valentine’s Day. Customising the cards per the holiday theme will also help to boost profits before February 14th. The gift card however is a somewhat impersonal gesture. If you have the option, try a gift card redesign that is holiday-themed, or better yet: personalised to each customer. 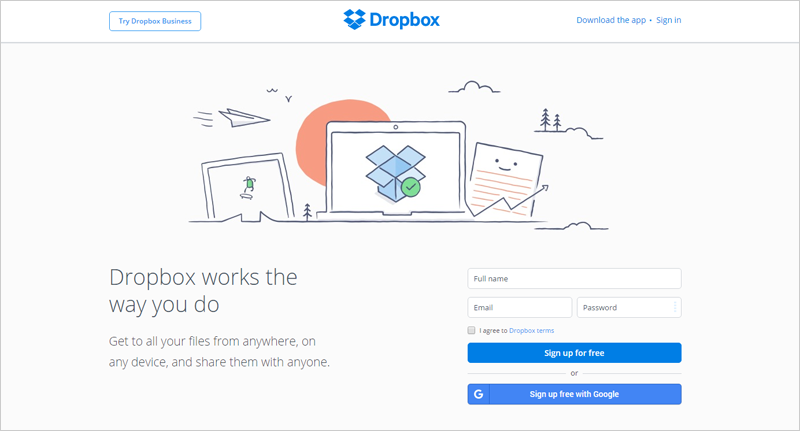 While this is a classic marketing tactic, it remains an essential and often overlooked tool. Create a customer journey via triggered email marketing, or by scheduling specific messages throughout the two weeks before Valentine’s Day. The goal is to keep your product at the forefront of the consumer’s mind without being overbearing. Note that there are different paths to take with each message. Avoid redundancy by focusing on the different audiences you will reach - such as those actively celebrating the holiday versus those purposely rejecting the fanfare. Furthermore, the messages themselves can serve as reminders for your initiatives and promotions, or can act just as simple holiday messages sent to your audience. For those who don’t necessarily know what to buy aside from the typical ‘chocolate and flowers’ combination, creating a gift guide specific to your business is a great way to get your customers to familiarize themselves with your products while garnering ideas at the same time. Share the guide widely, and don’t forget to be creative! Nothing’s worse than a gift guide that is a repetition of everything that’s come before. While this is less of a singular tactic and more of a general requirement, content marketing and SEO are essential tools to reel in the consumers you want. Search clicks rise exponentially from February 7th to 12th, peaking two days before Valentine’s Day. Create content focused on Valentine’s Day keywords that appear in users’ SERP on google, and you have yourself a recipe for maximum engagement. Valentine’s Day is both a financially and emotionally rewarding time of year. Invest your efforts into creating a campaign that brings you closer to the consumer, and use the tactics above to create a well-rounded, enticing package.